Internet addiction, also commonly known as Internet Addiction Disorder (IAD) is described as an impulse control disorder that interferes with daily life, and results in negative consequences. 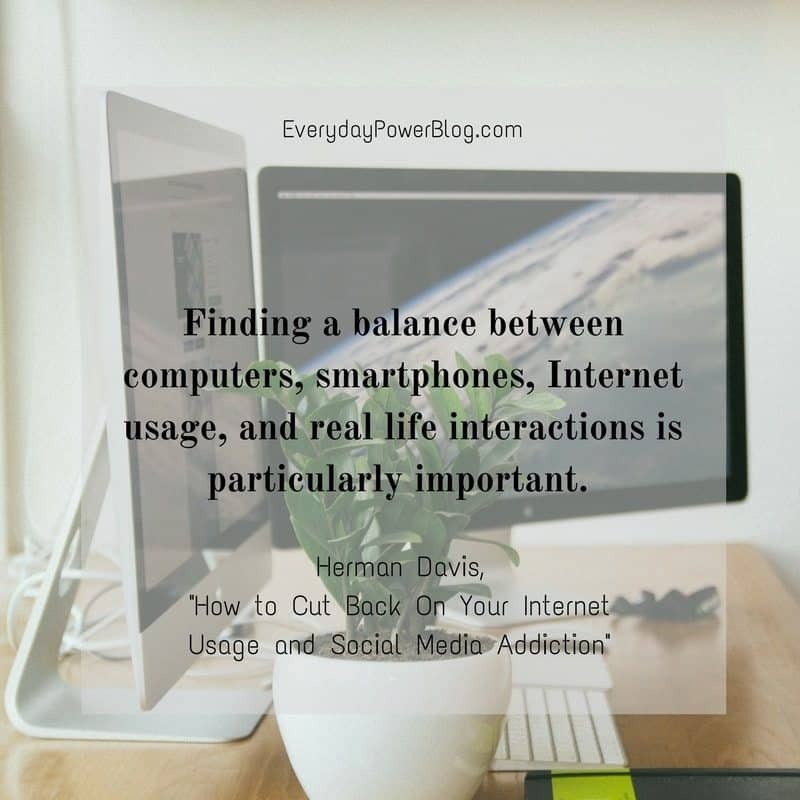 Like most addictions, the Internet or social media addiction can take one away from responsibilities, loved ones, careers, and fact-to-face interaction. 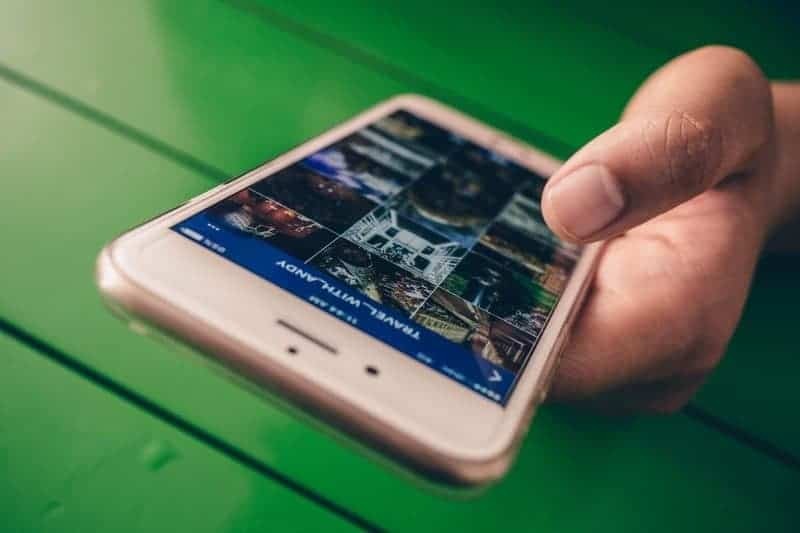 There’s no denying it: The majority of us have become fixated on the constant stream of texts, Facebook pings, and lastly, Instagram likes that overwhelms our screens on the daily basis. It’s no wonder our social media habits have some type of influence on our mental health. So what can we do, and how can we overcome social media addiction? A lot of people nowadays, such as programmers, bloggers, and graphic designers, earn a living through the Internet. On one hand, computers and the internet are essential in order to be in these types of careers. On the other hand, however, they are at risk of becoming addicted to the Internet because of familiarity. 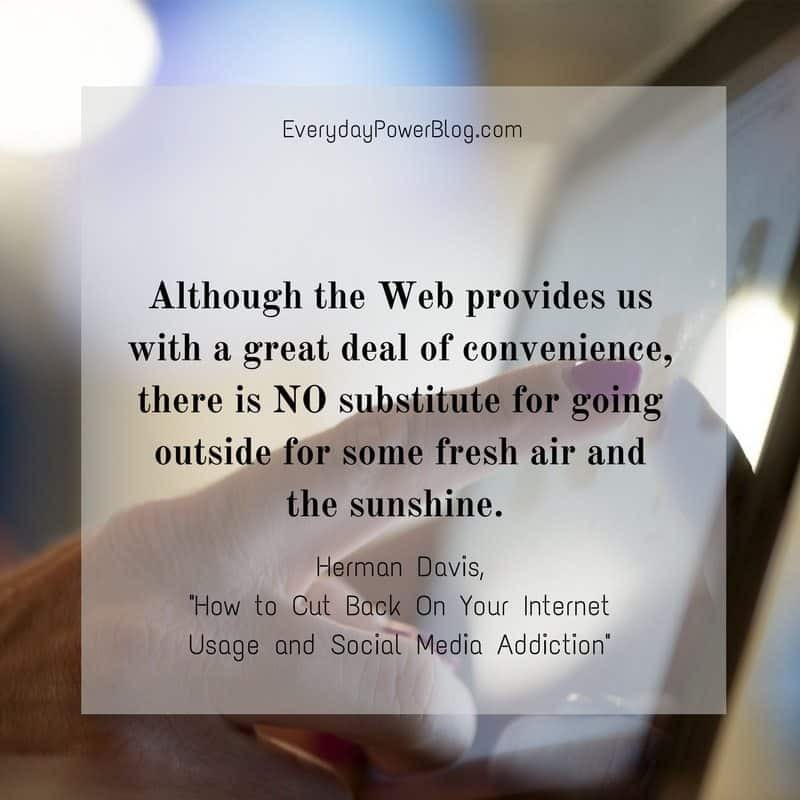 Although the Web provides us with a great deal of convenience, there is NO substitute for going outside for some fresh air and the sunshine – a fact that has been taken for granted for some time now. 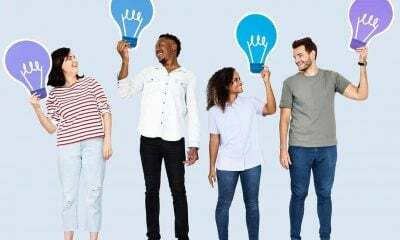 Because of the numerous advantages and benefits, shopping online is convenient and almost everyone does it from time to time. If for some reason, online shopping is an individual’s primary or ONLY method for purchasing items for a friend or loved one, then the addiction will only increase. If any free time available is also spent in front of a screen (whether online or not), this is another indication of Internet reliance and over-usage. Not only is too much time in front of a screen bad for your eyes, but it also damages relationships, causes users to become isolated, and cuts individuals off from personal contact. When someone’s time is spent in front of a computer screen searching the internet and scrolling through social media, there is NO time left for healthy practices. This only deepens the isolation, and further increases the risk for internet and social media addiction. When someone sits in front of a screen (either for work or of free will) all day, chances are, they aren’t getting normal levels of social interactions. In other words, it’s important for users to find a healthy balance in life. 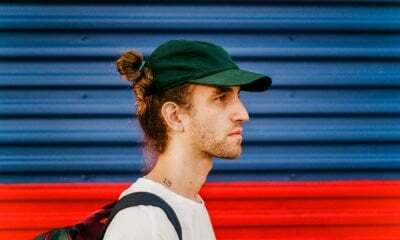 As noted before, if one who earns a living on the computer spends their spare time socializing and/or dating on the Web, this only pushes the individual further into isolation, drawing them away from family, friends, and other loved ones. Like fresh air and sunshine on a beach, there’s NO substitute for face-to-face interaction – whether it’s with a friend or meeting someone new. As a final point, anyone who spends most of their time socializing online, will only increase their Internet addiction. Believe it or not, there was once a time when everything was handwritten. Cursive was taught, and calculators were all a part of cutting-edge technology available for students. Those days, however, are almost long gone. Computers are now in most pre-schools, elementary schools, and practically in every High School and college across the globe. Students not only have the ability to take notes online, they can also earn a degree using hybrid programs, which allows them to complete coursework both online and on campus. Like adults who make a living on the Internet, many students spend countless hours in front of their computer screens drafting essays, resumes, and conducting research on the Web to make presentations. For young people in particular, finding a balance between computers, smartphones, Internet usage, and real life interactions is particularly important. With children being more susceptible to Internet usage and social media addiction, young people can encounter problems much faster than many adults. This doesn’t mean, however, that all students will fall victim to this addiction. But it does mean, that chances are greatly increased of this happening to someone in YOUR family. 1.) Turn off your notifications. Perhaps one of the biggest disturbances is getting notifications via email and instant messenger. Most of these notifications don’t have to be dealt with right away. So turn off your notifications if this is what makes you click through sites and waste another half hour replying and staring at your screen; especially if you’re driving. This is one of the leading cause of accidents in the U.S. There are a number of ways this goal can be accomplished. One, set a number of pure hours per day and then track them. 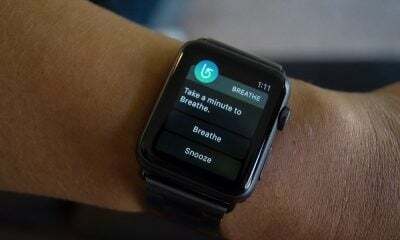 Users can also set a number of hours per week and later adjust them if needed. The purpose of this exercise is to gradually minimize the amount of time spent on the Internet and social media accounts. If there are days you spend more time online, make a note of it. 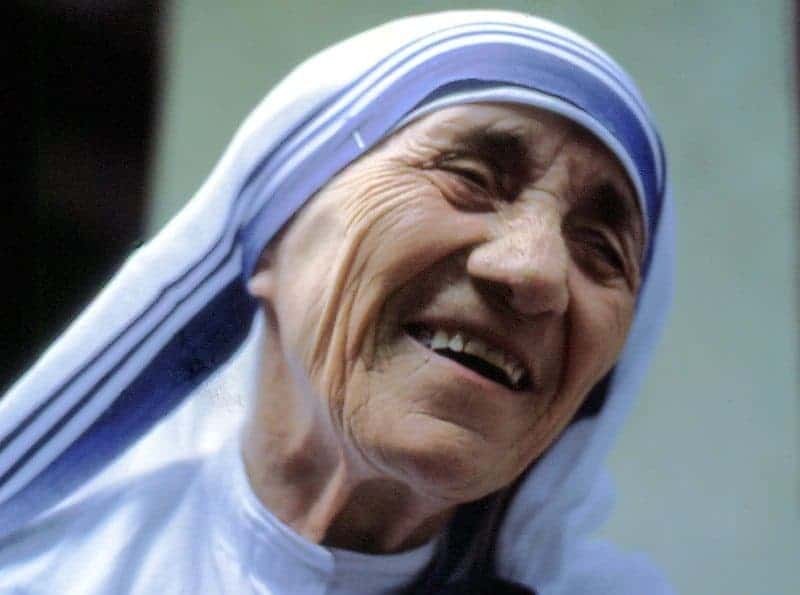 Take those days into account and set one goal for them. Then take the other days, and set a more realistic goal. Like most bad habits, don’t expect perfection to occur during the first couple months. 3.) Get rid of those old accounts. For some of us, deleting our old accounts can be easier said than done. But having accounts floating around that haven’t been checked for years should result in them being deactivated. The same goes for social networks that haven’t been touched or used for some time. So if you have accounts that are untouched, do yourself a favor, get rid of them before you get sucked back into the virtual world. Or worse, leak embarrassing pictures of yourself that could result in being a target of online bullying and cyber attacks. According to the law firm McKiggan and Hebert, the threat of cyber-bullying is a constant worry for many in both school and workplace settings. Their findings show that as many as 40 percent of all workers are the victims of some sort of cyber-bullying. 4.) Stay connected with reality. Get out your room and hang out friends, roommates, and family members. Maybe get together and cook up lunch or dinner, and have a chat. Whatever it is you choose to do, just make sure it’s something that involves human interaction. One of the main reasons why people interact so much online is because they don’t interact in real life. With that being said, the best cure to solving this problem is to, well, go out and do it in real life! 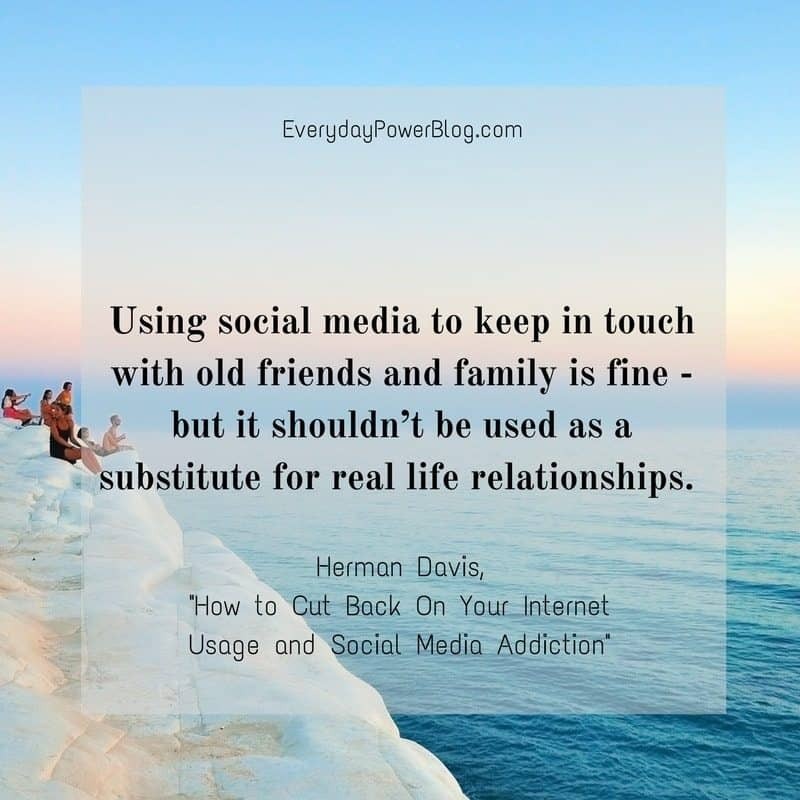 Using social media to keep in touch with old friends and family is fine – but it shouldn’t be used as a substitute for real life relationships. Thanks for the read! Did I miss anything? What are some other ways individuals can cut their internet and social media usage in half? Feel free to leave comments below.